I’ve attached the full information below. Please consider sharing this with your readers and let me know if you have any questions or need images. Registration: RSVP is required by March 25th and space is limited. 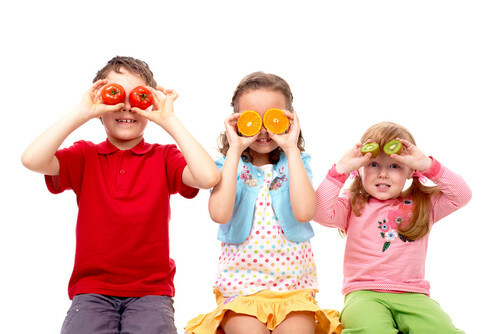 Join Healthy Habits Kitchen and local pediatric psychology expert, Susan Brown, for a nutritious dinner while learning strategies to help your children and adolescents establish healthy eating habits. We’ve all been there – shoving processed snacks in our kid’s mouths to stop them from throwing a tantrum or bribing them to eat their vegetables at dinner. Instead of using food as a bargaining tool, Susan will discuss tactics to help you position food in positive ways and help your children understand food as a tool to nourish their bodies. You’ll come away with a goody bag and a new outlook on snack time and family meals!